Do you want to write software programs and apps? 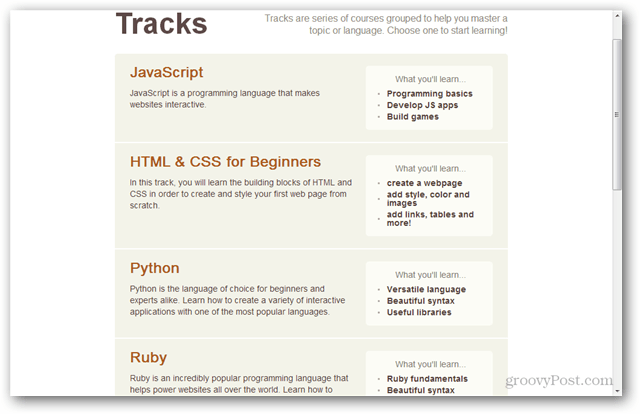 CodeAcademy is a free online webapp that teaches you how to code in many different programming languages. Are you interest in writing apps and programs? In order to do so, you need to learn the right programming language. 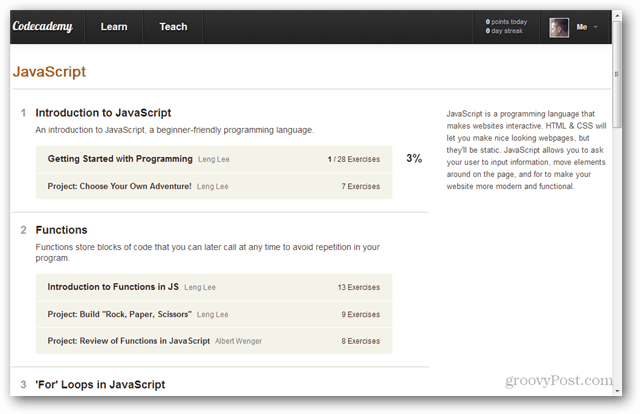 Codecademy is a free online webapp service that allows you to learn code at your own pace, and teaches it in an environment optimized for online learning. Not long ago we took a look at Duolingo, an online linguistic language learning tool which I love, and Codecademy is essentially the programming language version of that. All of the “track” programming courses start out with an introduction, and then go into more complicated functions after building a small foundation on the basics. The course trainer is a two-window system with objectives listed in a separate left pane. 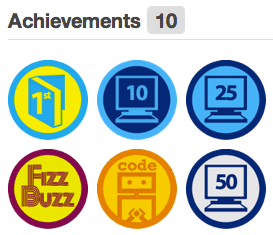 As you learn to code, these objectives become more complicated and require memory of previous lessons to complete. In the second set of training exercises a new “Run” “button appears that lets you test out code to see if it’s written correctly. If it’s correct, a link to the next exercise will appear, if incorrect you’ll have to try again. But this doesn’t mean you have to complete every course. If you want to skip a course, there are manual buttons for that at the bottom of the left pane. 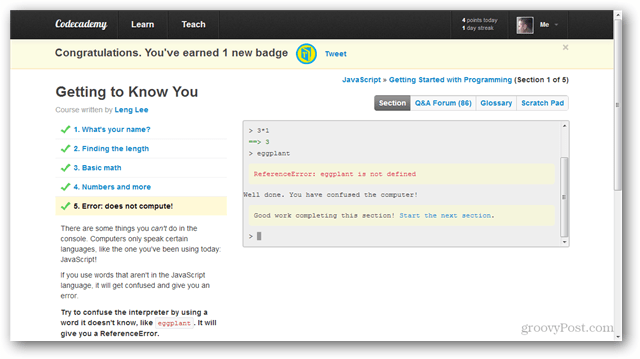 When an exercise is rather difficult, you can ask the Codecademy webapp to show you the answer. 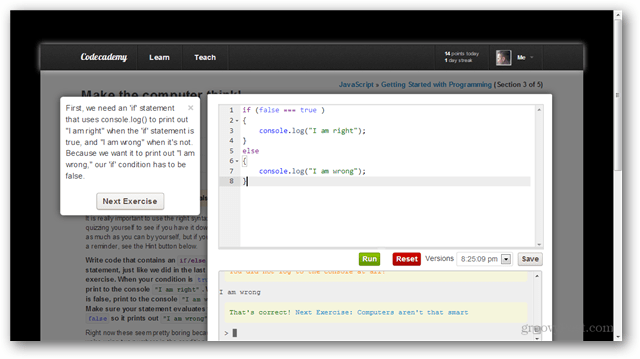 The window will automatically write out the code in the correct syntax and let you proceed to the next level. But it’s probably a good idea to take advantage of the syntax button in this case and retype it yourself. 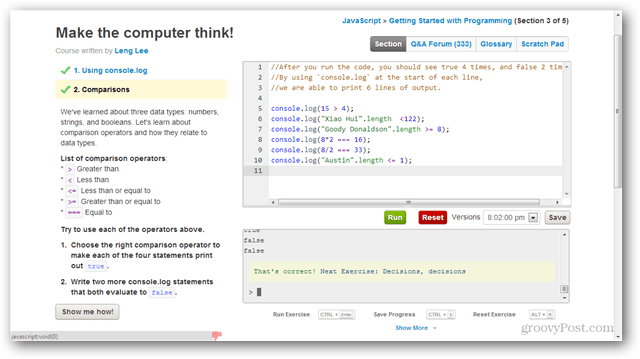 Overall Codecademy is a groovy online programming language learning tool. It offers a better learning experience than the majority of other online training programs I’ve encountered — and it’s completely free! 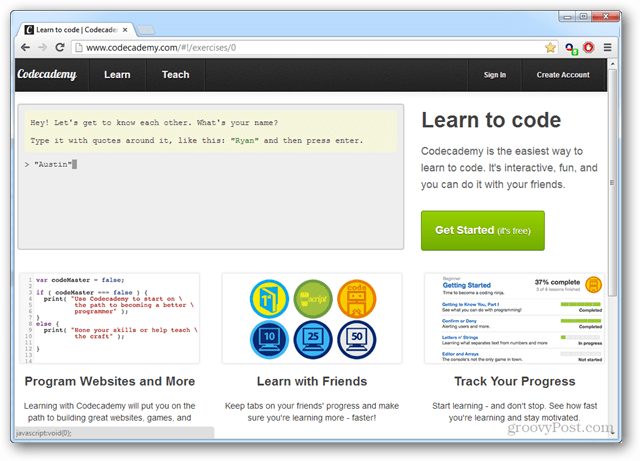 If you’re keen on learning to write code, I recommend checking out Codecademy.